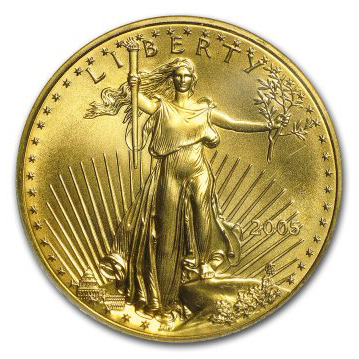 Would You like to Sell Your Old Coins, Currency, Precious Metal Rounds/Bars and Jewelry? GALESBURG COINS is owned and operated by David Webster, CPA and Certified Financial Planner and owner of Webster Tax & Financial Services. 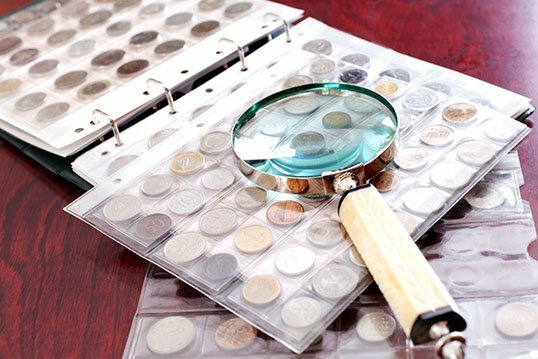 Someone who has collected numismatic items (coins, currency, bullion, and more) for many years and has decided it’s time to sell. The coins/rounds may be made by a government, such as the American Silver Eagle coin, or they may be made by private manufacturers. Comic Books and Other Collectibles - Not Sure? Please Ask! 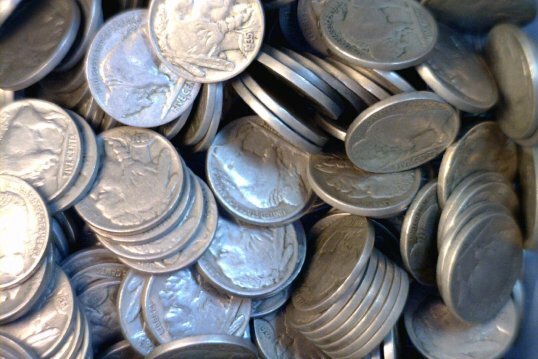 Galesburg Coins & Collectibles shares the knowledge, experience and a network of dealers, collectors and buyers to help you get the most for your money. Office hours are by prearranged appointment only. This is not a walk-in service. (Mobile forwards directly to answering / scheduling service during tax season.